Edinburgh, Scotland, UK; October 15th 2018: Aerial footage above Calton Hill. 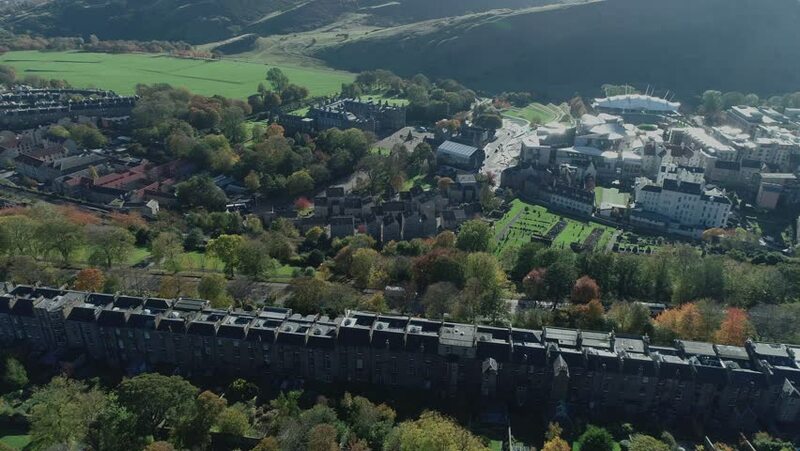 Flying right with view to Holyrood Palace and the Scottish Parliament. 4k00:15Developed blocks, streets and roads in Coffs Harbour town between distant mountain range and Pacific ocean coast in aerial flying over roof tops. 4k00:47Switzerland. Beautiful view of the town of Lucerne on the river Royce and the amazing beauty of the lake.